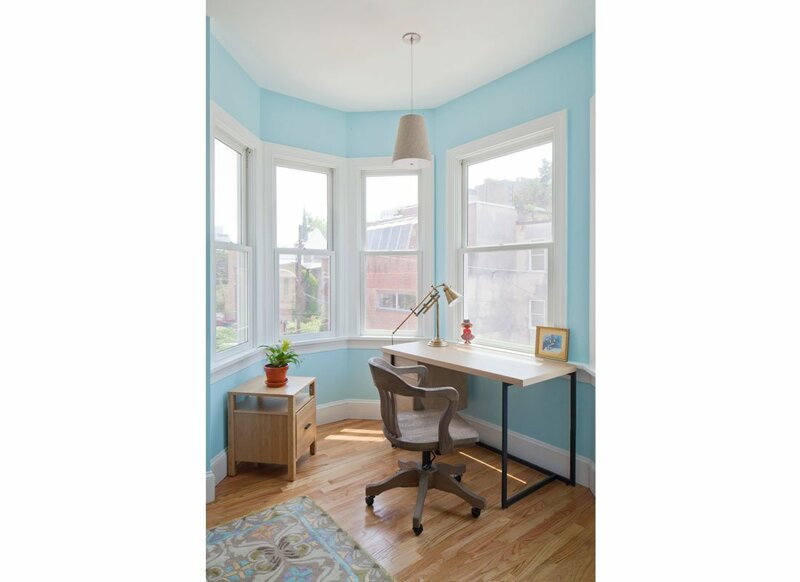 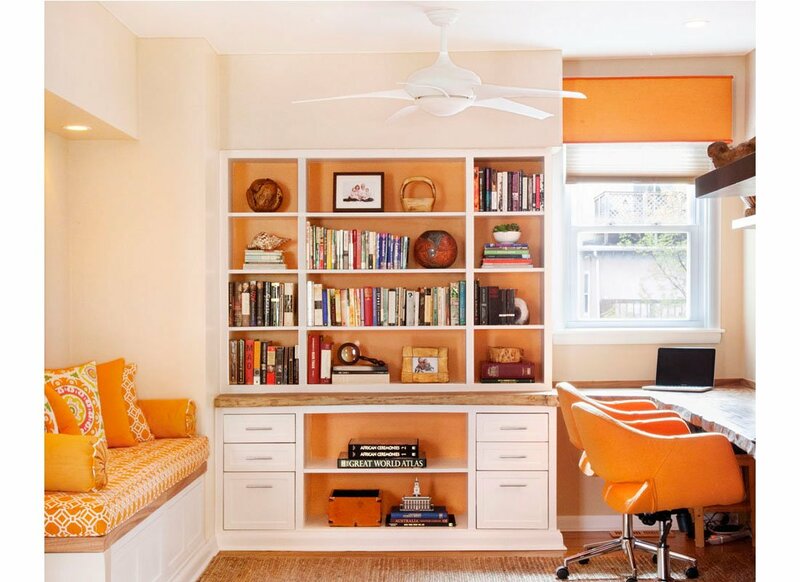 Would you like your home office to feel like a library or would you prefer a small space for a computer, a homework zone, or a place to store files? 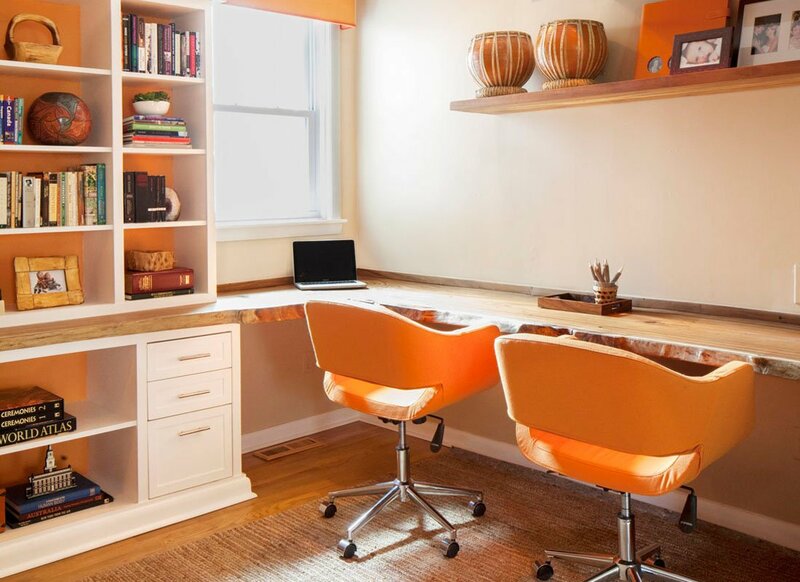 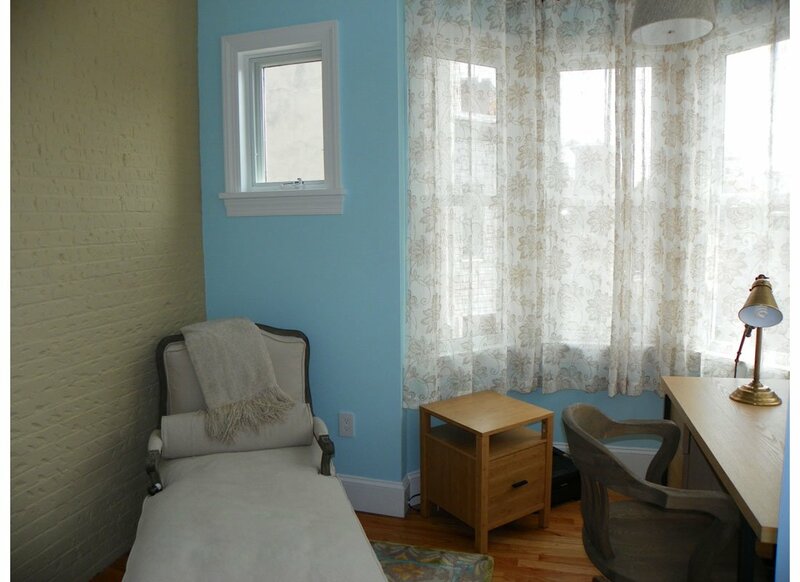 You may want a cozy office niche as part of another room, or you may want your office tucked away. 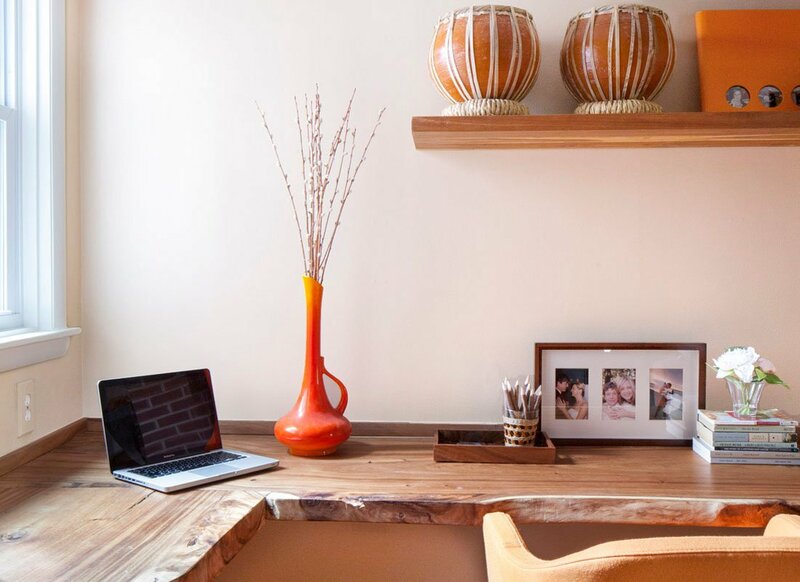 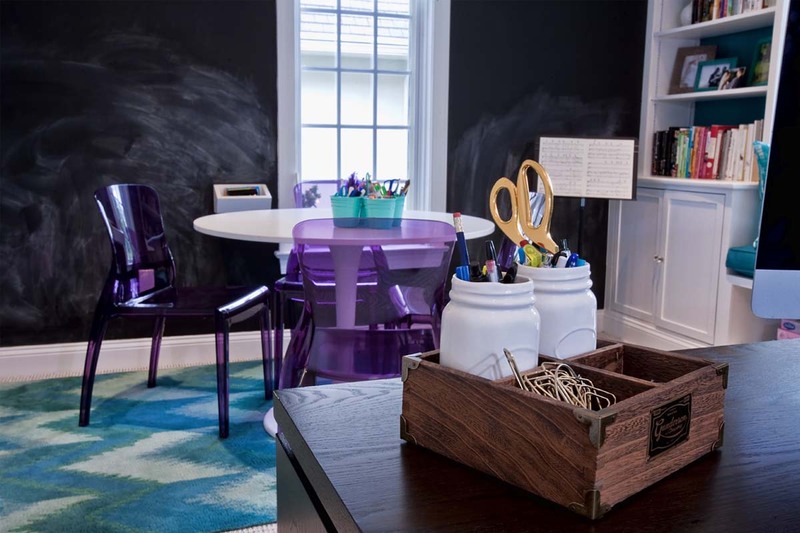 We can provide recommendations for functional furniture, create drawings for custom storage, make recommendations for great task lighting, or stage your shelves with pops of color.